At some point in our adolescent lives we’ve all dreamt about having our own personal arcade. With gaming systems like the Playstation, Xbox, and the Wii there is no longer a need for the clunky, over-sized arcade boxes of yesteryear. But you have to admit, if you have the space and the money, a room filled with your own behemoth machines still sounds pretty cool. You’ll find these machines and much more at The Playdium Store in Etobicoke. 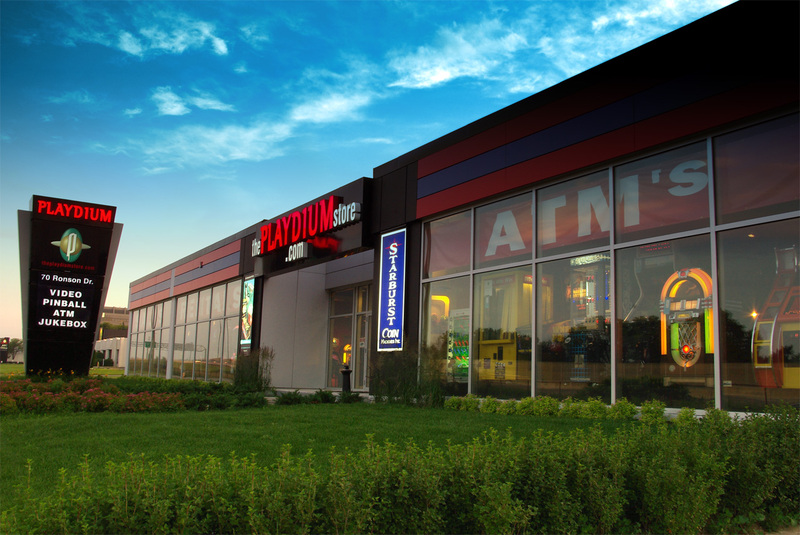 The Playdium Store is located at 70 Ronson Drive and is your one-stop shop for everything “arcade”. 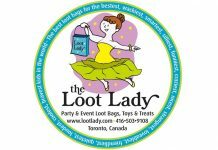 The store is an amalgamation of Starburst Coin Machines and Playdium, operator of large-scale entertainment complexes throughout North America, including in neighbouring Mississauga. The Playdium Store has a wide range of products that includes arcade games, foosball tables, pinball machines, pool tables, poker tables, and much more. 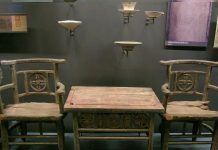 Basically, they have everything you could possibly want for your ultimate gameroom or man cave. Despite getting older every year we never really do grow up. The proof is in the wide-eyed glaze of all those adults who enter The Playdium Store. Yes this is a really cool store. Being born in the 70s and played arcade machines in the 80s and early 90s , I found my heaven in this store. The staff are very friendly here and the stores atmosphere screams retroville with a modern hint. I Bought the classic Pacman & Galaga combo arcade machine. This was a 25 year wish come true for me. Thanks Playdium Store. Ah yes, the Pacman/Galaga arcade. We dumped a lot of quarters into that machine! That’s beyond our expertise. Call the Playdium Store directly and maybe they can help. 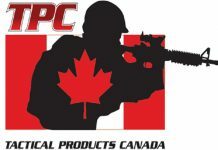 I would like to purchase something but i live in another province, what can I do? Do you offer discounted shipping? And how would I get repairs on warranty items?